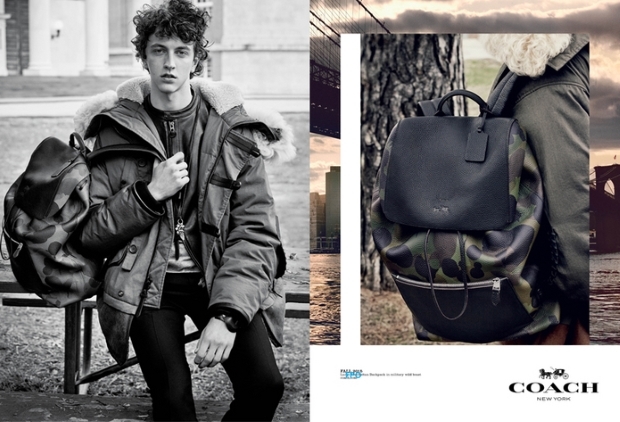 Coach continues to lay out its revamped image and calls on photographer Steven Meisel to return for its Fall 2015 advertising campaign. For Stuart Vevers‘ debut menswear collection at the New York-based brand, models Ben Allen and Niels Trispel take a trip to Staten Island, evoking a true American spirit. 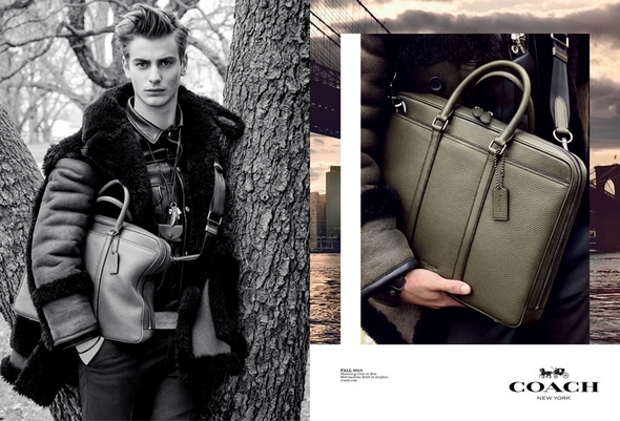 The guys wear heavy shearling coats and carry large bags, styled by Karl Templer. Coach is on to a winning formula here, but forum members ask: what’s next? “Get a life, so booooring,” ranted GIVENCHYlover, setting the tone of the forthcoming discussion. “These diptych campaigns need to end. They’re not artsy at all,” complained RedSmokeRise immediately. “They probably should switch up their style now,” suggested gossiping. “Not exciting, but looks good,” justaguy commented, shedding a glimmer of light on the campaign. Are you over the same old concept after two consecutive seasons? Join the conversation here.